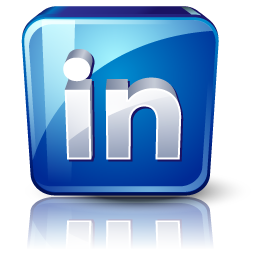 Visit Our Team for a link to each of our team member's linkedin profiles. Would you be interested in hearing from us regarding opportunities with in the Energy Industry? 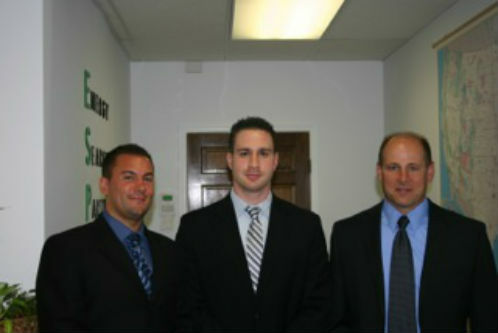 Copyright © 2009 Energy Search Partners. All Rights Reserved. Copyright © 2009 MRINetwork - All offices are independently owned and operated.